To begin with, let us recall October 2014. As it was noted earlier, this month was very unpleasant for the members of the gold market. 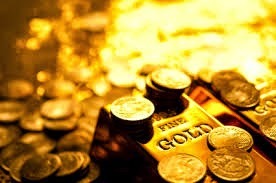 In anticipation of the growth of the price of gold, investors bought shares of gold mining companies and physical gold. Although as it turned out, by that moment gold had not reached its minimum yet..
November did not bring a lot of positive news for the participants of the gold market. In general, all the participants of all precious metals' markets were unsatisfied. Since the beginning of the month, almost all precious metals showed a negative trend, and some had a sharp drop. A slight increase was only observed in palladium. However, early November reminded at a time which greatly helped the "gold bugs" to raise a fortune. Because in November, the price of gold fell to the level when it was not profitable for gold mining companies to produce gold at all, and many of them operated at a loss. This situation greatly hinders the production, and therefore the increase in the price of gold is inevitable! Gold is widely used in our life, including medicine and industry, so the problems in gold mining can cause many obstacles for the development and improvement of different fields. This situation will not be able to meet the demand for the yellow metal, so this fact will result to a sharp increase in the price of gold. It was recently when the price of gold was in the narrow range of $ 1,187-1,208. That news contributed to the increase in demand for gold in Shanghai and many other countries where people decided to take advantage of low prices. Thus, the statistics of Hong Kong show that net import of gold to China reached its maximum for the last 7 months, amounting to 77.628 tons. Banks and traders reported about the increase both in jewelry and investment demand for gold, due to the Lunar New Year. A similar situation is observed in India. The Finance Ministry said that the import of the yellow metal in the first half of November amounted more than 100 tons. This was possible partly due to the increase in import of gold to India from Switzerland, which was approximately 16% of the entire gold and silver export. 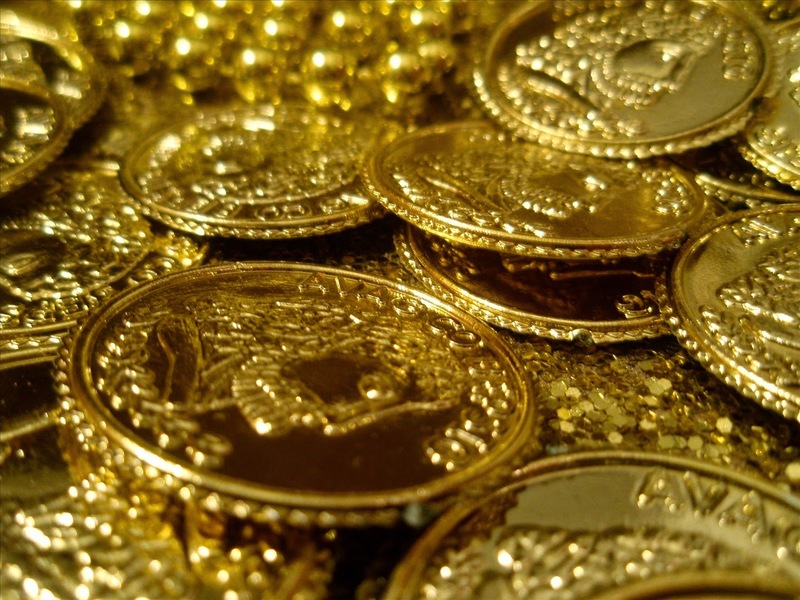 There is another favorable situation in the Russian gold market. In the government of Russia, is being discussed the bill by which the Ministry of Finance can be instructed to buy gold from local producers, if the yellow metal cannot be sold in the domestic market. Now the price of gold remains near the strong level $ 1,200. According to recent data, the prices of precious metals are subjected to a severe pressure due to the rise of the dollar. The decline in the price of oil and the negative result in the Swiss referendum affect the price. What to expect from gold in December? The average price of gold in the first winter month between the years 1972 and 2013 show the increase by more than 1%. 20 times out of 42 the end of December showed a positive result. Moreover, December became the best month of the year for the gold market 4 times. To buy or not to buy gold is still an open question. Investments in this precious metal will be definitely more profitable in the long run. Paper money can lose its value at one moment or another, and the value of gold will remain for centuries. 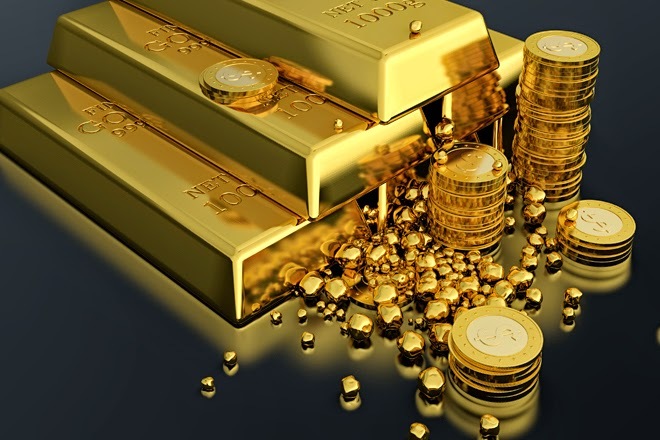 The forward-thinking clients of Emgoldex are sure of this fact as they preserve their capital in gold and get a high stable income through the marketing program of the company. Share this important information with others so that more people will learn about this great opportunity to preserve and increase their capital by buying gold in the online store of Emgoldex!